Positioned in the heart of Tynemouth Village, our Tynemouth branch works closely with our Whitley Bay branch to maintain market share at the coast. Headed up by Ellie Warwick, this experienced team goes above and beyond to offer the highest levels of service. The main areas we cover include; Tynemouth, Cullercoats, Marden Farm, Marden Estate, Preston Village, North Shields, Percy Main and Meadow Well. If you’re looking to move, or if you simply need some advice, give our friendly team a call on 0191 257 2000. Our branch is open from 9.00am to 5.30pm Monday to Friday, and from 9.00am to 4.00pm on Saturdays. "I have been in the property industry since 2000 where I started as a trainee negotiator in Plymouth and worked my way up to become manager for a national firm of estate agents. 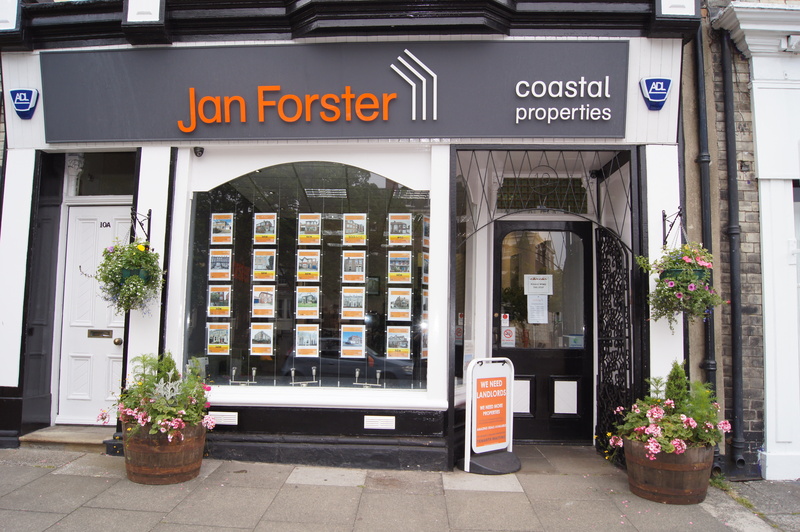 I relocated to Tynemouth in 2011 where I joined Jan Forster Estates and loved the idea of working for a family based local agent. I have worked hard on ensuring my branch maintains our top spot on selling and listing more properties in NE30/NE29 then our competitors. I pride myself on customer service and making the moving process as enjoyable as possible! I love our quality of details and marketing and find the floorplans really useful. I love the local area and recently found the newly refurbished Northumberland Park a top location for a nice Sunday walk and is on my doorstep! Give me a call for any of your property requirements!"